Today, Breyer revealed a hint rather than a Sneak Peak for the next BreyerFest 2017 Special Run. It will be on an ‘iconic’ Chris Hess mold and will be named after a region in West Bengal. Any guesses? If I had to hazard a guess, I would go with the beloved Fighting Stallion or King mold of which we happen to have a lovely example of on eBay. Our next special run model is on one of Chris Hess’s most iconic sculpts. 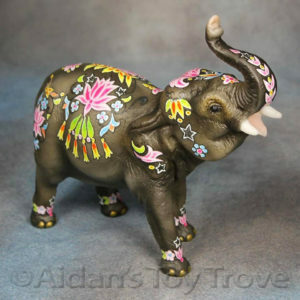 And because we’re feeling generous this fine Thursday morning we’ll let you know that the model is named after a region in West Bengal with a rich history. Any guesses? 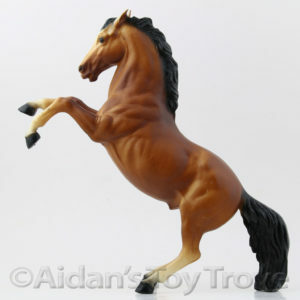 Keep checking the Breyer Blog as we unveil more later this week!